How to re-engage earthlings in a world where the private industry can launch rocket ships and rocket scientists are launching startups. NASA's wealth of data allows us to create massive hackathons that bring together aspiring engineers. 200 cities across the world simultaneously access NASA data and build APIs, products and agency integrations over the course of a weekend. SecondMuse engaged and educated 10,000 engineers and students to show them the beauty of STEM and exploration. With a wealth of government data and a desire to fuel entrepreneurship, improve transparency, create opportunities, drive economic growth, and improve the lives of citizens from around the world, NASA collaborated with SecondMuse to create the original International Space Apps Challenge in 2012. The approach was to prioritize the challenges most worth solving, build a platform to engage a large, diverse group of participants around the challenge, incentivize them through collaboration to develop a solution, and then let the best ideas rise to the top naturally. 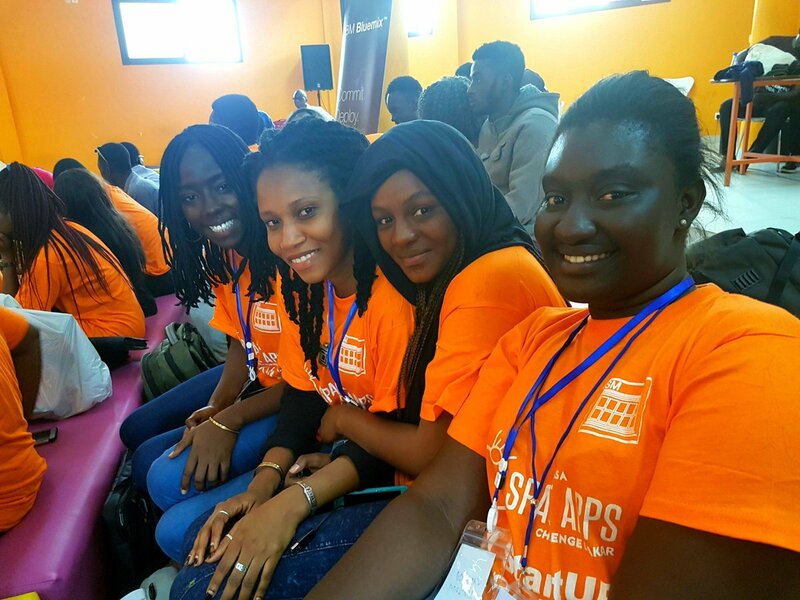 For the first Space Apps Challenge in 2012, our focus was strategizing how to operationalize this event. For the next challenge in 2013, SecondMuse focused more deeply on challenge refinement and developing an exceptional set of more than 50 technical challenges. 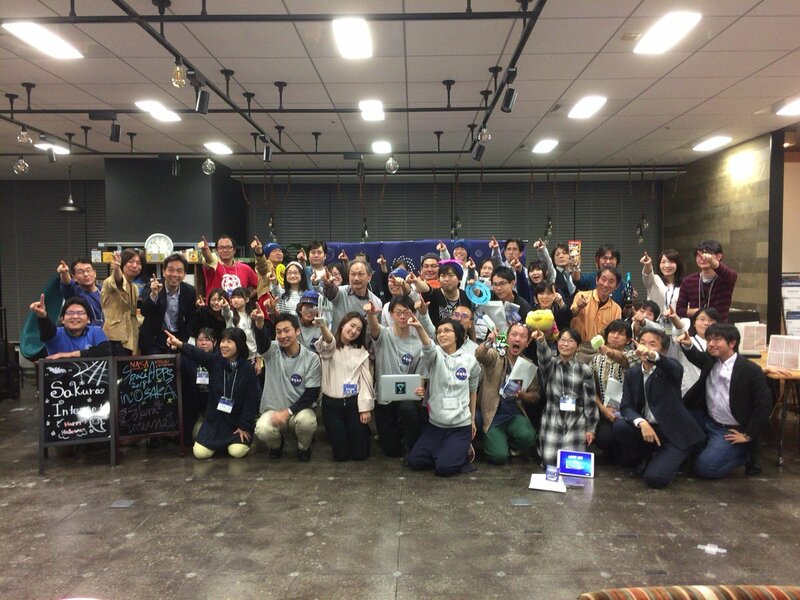 Since 2013, SecondMuse has led the Space Apps Global Organizing Team alongside NASA, helping NASA to tap into the community effectively, from understanding community needs, engage leaders on the local level, empower them to involve everyday citizens, and connecting them with a global Space Apps community. After 6 years of the program, common themes – women’s global participation, the participation of first timers, and the development of solutions with an impact – have continued to emerge on a global level. 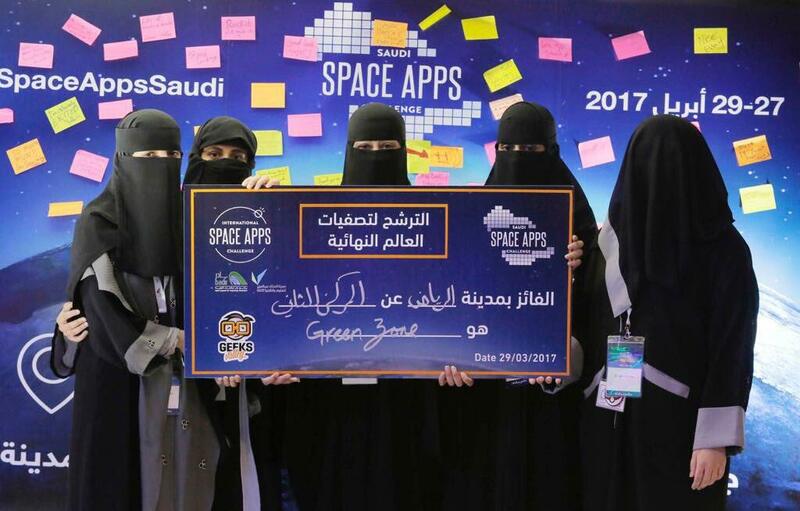 Space Apps 2017 was the largest yet, engaging 25,140 participants from 187 cities in 71 countries. Participation grew a staggering 63% from 2016 and 10 countries were added to the global community. In total, over 2,000 projects were produced in response to 25 Earth Science challenge statements. "I'm excited today that there are going to be so many people that are new to coding just stepping out, having fun and learning to be creative and using technology as a tool."